Nagewara Rao, additional director of CBI, transferred an officer overlooking a sexual abuse case of children at Bihar government's run shelter homes; without seeking permission. 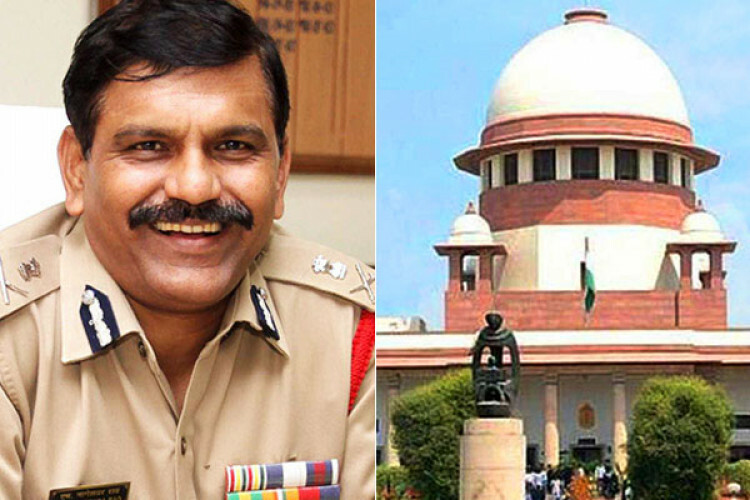 Nageswara Rao apologised to the Supreme court a day before he had to appear before the top court for disrespecting the court by the officer's transfer. He said he can't even think of violating the court's orders. He admitted his mistake.